Types Of Glosses:A gloss has a heavy, shiny coverage. If it contains a moisturizer, it’s Vaseline-based, so that’s the feel you’ll get. The market, these days, offers many varieties of glosses. At times, it’s quite confusing to pick the right one. 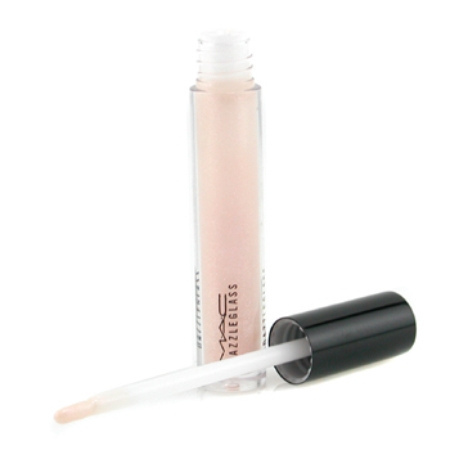 Translucent Gloss:The lightest form of gloss is the translucent type, available in a tube. This form of gloss unfortunately, does not have a long-lasting effect. 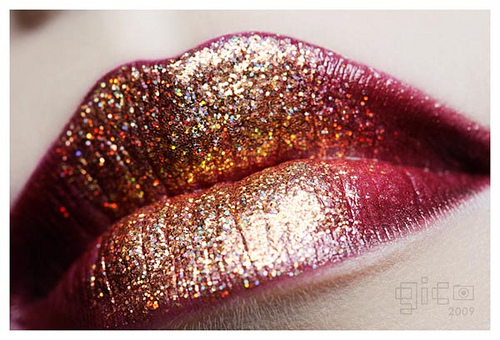 Shimmer/Glitter Gloss:This can dress you up for a formal occasion instantly. Colored Gloss:These are heavier glosses and tend to be very gooey and thick, but last the longest. The versatility of these glosses gives you enough choice when using them. Pot Gloss:These would be thicker and a little more long-lasting. They have a shinier and fuller effect on the lips. Lip lacquers also have this glazed effect. MAC has a range of lip lacquers in a variety of colors. How To Apply: The most effective way of applying a gloss is to use it over a lip conditioner. Glosses can have a drying effect on the lips; it’s good idea to moisturize your lips before applying it. It will require continuous touching up though. For a longer-lasting effect, I would recommend using a deeper-tone lipstick as this will give the gloss a solid base color to adhere to. Apply a light gloss on the center of the lips for a pouty effect. The gloss colors to choose from could be Tiramisu by ColourBar, Lust by MAC or a Moka Frappe by Bourjois Paris. Use a lip base by Maybelline New York or MAC. Use a lip pencil one shade darker than the lipstick. Use a lipstick that is neither too creamy nor too matte. A very creamy base will result in an unstable base color and a very matter one gives a flaky feel to the lips. Blot the lips with tissue to remove excess lipstick. If your lips still feel too creamy, apply some translucent powder with a powder brush and the reapply lipstick. To get a 3-D look, use a highlighting color, such as gold, silver or beige, on the center of the lips. Finally, use a gloss that is either translucent or has glitter in it to make your lips fuller and glamorous. Caution: Beware of glosses that peel and get lumpy. Either they have expired and are incapable of holding moisture, or they are alcohol-based glosses that cause drying and consequent peeling of lips. Clinique – New rain, air kiss and tender heart in gloss pots. MAC – Darjeeling, bronze, brazen and revealing gloss. Maybelline – Wet shine diamond liquid and super stay gloss. L’Oreal Paris – Color rich lip gloss and glam shine lip glosses. Revlon – Brush on shine lip gloss, topaz shade. A Final Tip:Remember to choose a lip gloss – either a warm or cool shade – that goes well with your skin tone. Golds and reds look better with fair complexions and pinks and raspberries suit darker skin tones better. 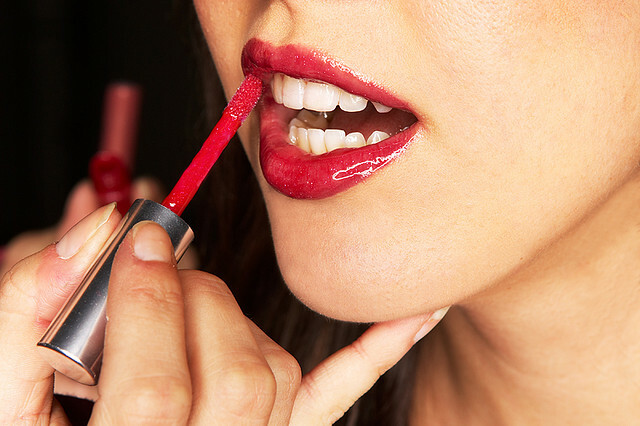 To test the color of gloss that will suit you, apply a coral and pink lipstick. If your skin tone resembles pink, go for cooler tones. A closer match means that warmer tones will suit you better. Beautiful tips here found this very useful other than do the normal routine of just applying the gloss.